Running an appointment-based business today is in many ways different than it used to be just a decade ago. For starters, unlike before, the majority of appointment bookings today happen online. 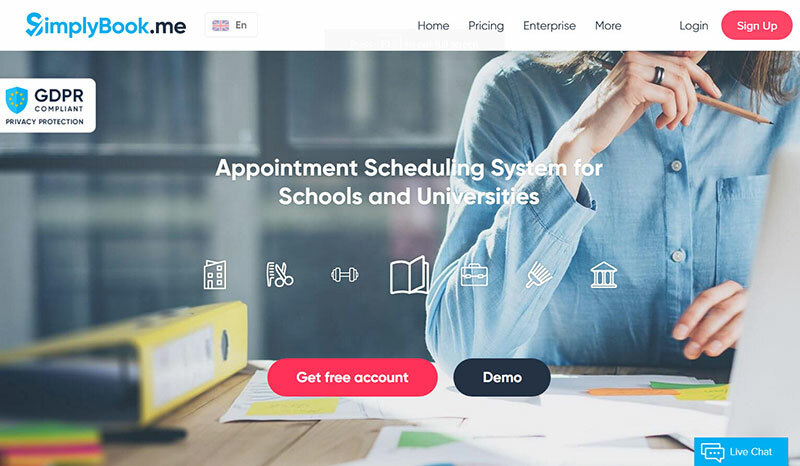 This means that if you want to provide the best user experience, you need a reliable scheduling software to take the load off your work and manage your appointments for you. This means that your scheduler app should do the majority of the heavy lifting for you. It should send out automated notifications, reminders, and cancellation alerts, track appointments and accept online bookings, and keep you up to date with all changes in your schedule automatically. Mobile devices are the number 1 devices for online bookings and this means that having a mobile-friendly scheduling system is an absolute must. The users have to be able to book their appointment 24/7 and from all devices they have access to during the day. Online payments have to be as smooth as possible if you want your users to actually complete the payment instead of giving up half way. This means that the best scheduling software supports multiple payment options and allows the users to choose one that works best for them. Using a class scheduling software that is not intuitive or easy to use is a big no-no. The users have to be able to book their appointments even if they aren’t exactly great with the newest technologies. Making the booking process as simple as possible is essential. Keep in mind these important characteristics when choosing your new free scheduling software and stick to the scheduling programs that are easy to use and reliable. 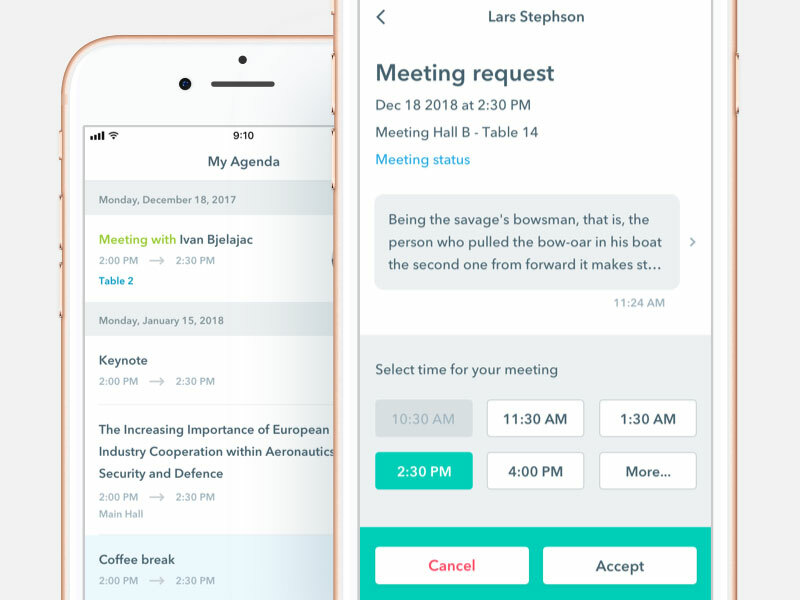 If you are looking for a great meeting booking software, Amelia should be one of your first picks. 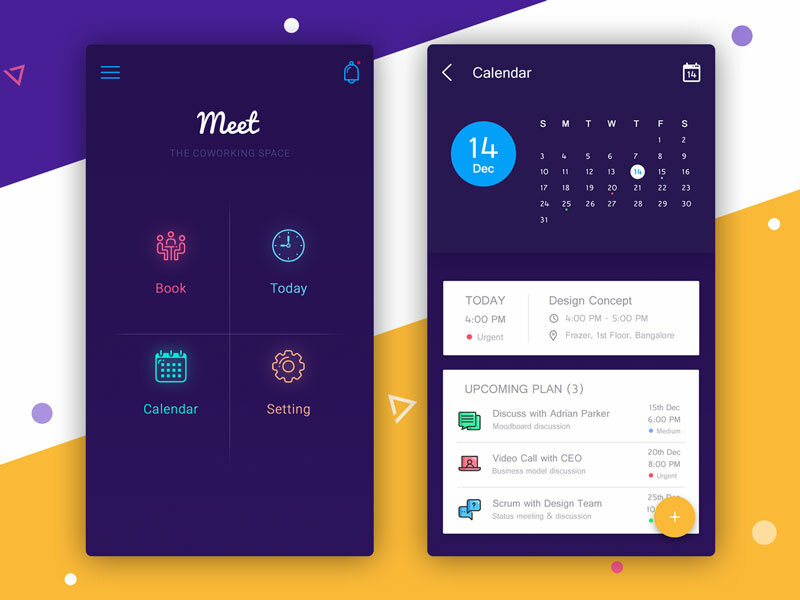 This class scheduling software was built using the latest technologies, user experience techniques, and modern design. Customizable design – With Amelia, your schedule system will become a recognizable part of your brand thanks to the wide variety of great customization options. Custom fields for booking forms – Amelia allows you to construct the booking form to match your business best. SMS notifications – Stay in touch with your users and employees at all times via text messages. WooCommerce integration – With Amelia’s WooCommerce integration, you can take care of all your payments, taxes, and invoices easily. 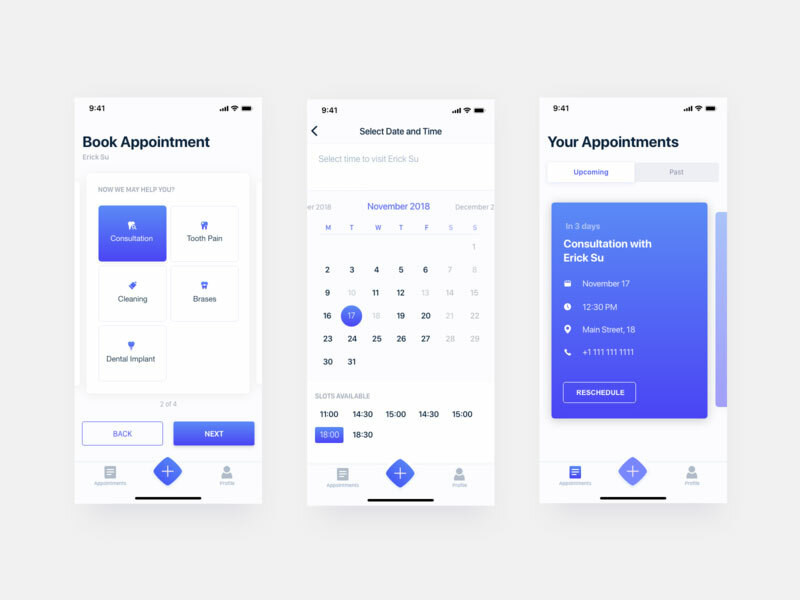 Step-by-step Booking Wizard – The easiest way of booking appointments by choosing one parameter such as service, employee, or date at each step. Insightful dashboard – Amelia allows you to easily track the most important financial and conversion-related KPIs through charts in the dashboard. Automated notifications –Stay up to date with all changes in your schedule thanks to Amelia’s automated notifications. Multiple payment methods – Amelia supports some of the world’s most popular payment methods such as PayPal and Stripe. vCita is an all-in-one schedule program that helps you manage all of your business, all in one place. It comes with a variety of useful features that make it one of the most popular meeting scheduling software. Client Management – Build long-lasting customer relationships with a CRM solution designed exclusively for small businesses. Calendar Management – Manage your business schedule, appointments and events, all insync with your existing calendar. Billing & Invoicing – Issue estimates, invoices and receipts, track payment status, send automated payment reminders, collect credit card payments & create coupons. Online Scheduling – Invite clients to set appointments, book services and register for events & classes online from any device. Online Payments – Let clients pay for your services online, accept any credit card or PayPal and issue branded invoices. Client Portal – Keep clients engaged with a 24/7 personal client portal where they can book, reschedule, pay, fill forms, share files and more. 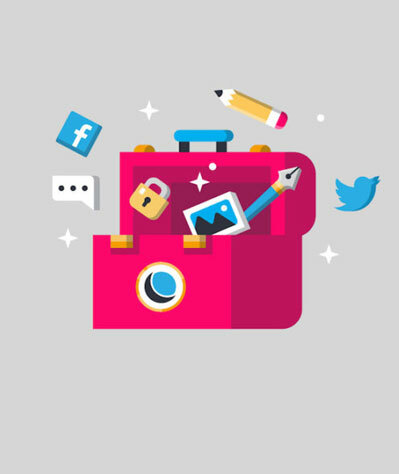 Marketing Campaigns – Keep clients engaged with a 24/7 personal client portal where they can book, reschedule, pay, fill forms, share files and more. Lead Capturing – Enhance your website with an actionable widget that captures more clients and increases customer satisfaction. Your Business Page – Generate more interaction and revenue with a beautiful, mobile-friendly landing page to showcase your services and engage clients. 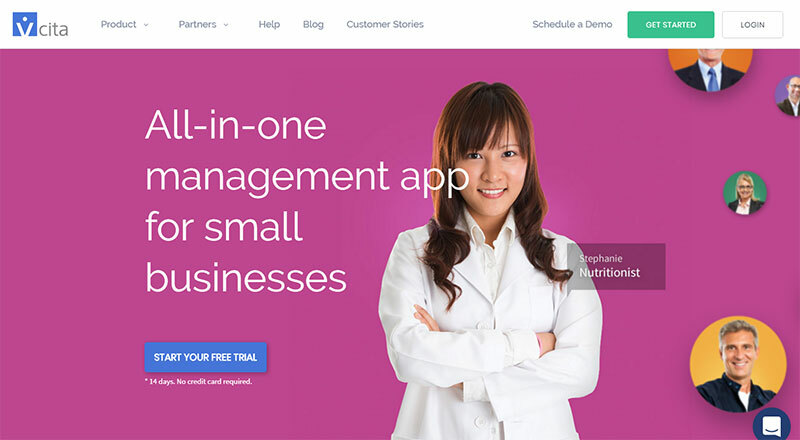 Simplybook.me is a free scheduling app suitable for a business of any size. This scheduling software is free of charge, but there are paid plans available as well if you require some of the more advanced features. Accept online bookings – Your own, personalized, mobile optimized booking website or integrate with your existing site and even Facebook page! Notifications via SMS/Email – Send out reminders to staff and clients whenever appointments are booked, canceled or rescheduled. Top-notch security – Secure communication and all data backed up daily. Online payments – Accept online payments through a range of payment processors like PayPal, Stripe and more or accept cash or card onsite via the POS system. 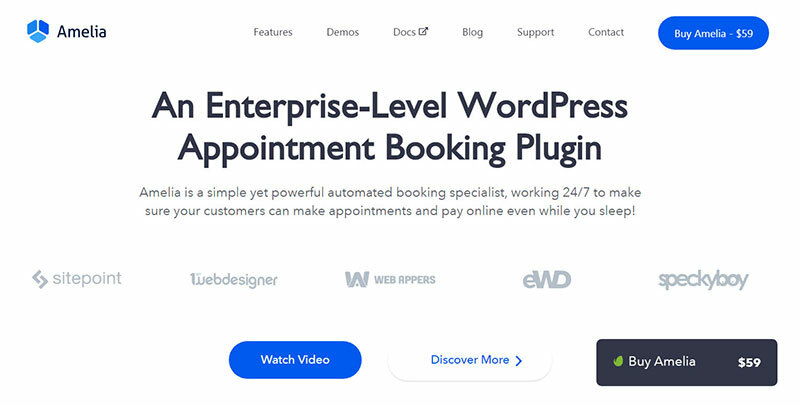 Integration & API – You can use booking widgets for Facebook, WordPress and other CMS systems or use the system’s API to build your own custom integrations. Custom features – Various features to fit your business; Coupons & gift cards, the sale of products, membership, classes, promotion system, HIPAA, SOAP, Intake forms, Packages, POS and more. Checkfront is an amazing class scheduling software and a simple solution to complex booking problems. 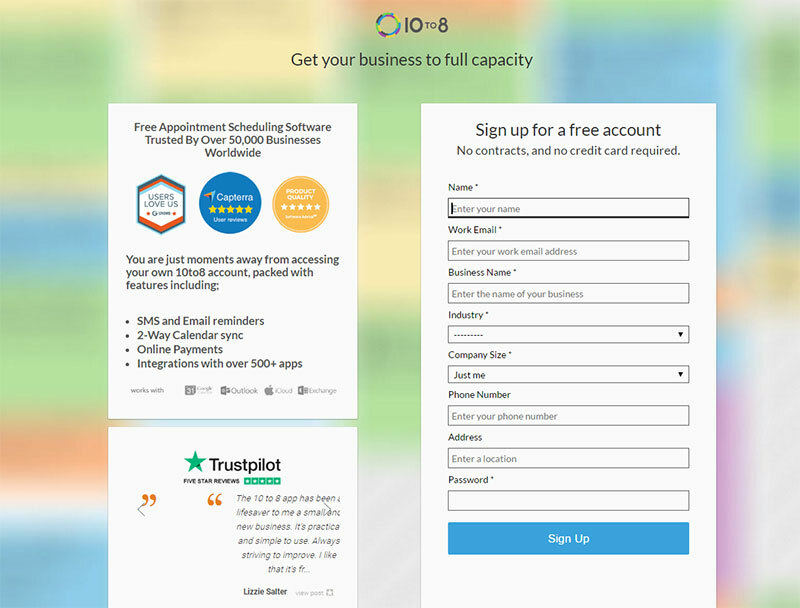 If you are looking for the best free scheduling software, try out the free trial to see if this online booking system meets your requirement. Self-service bookings – Allow customers to view availability and book directly from your own website. Instant payment processing – Accept payments in full, or part at the time of booking with over 30 different payment providers. Automated billing & invoicing – Instantly send customers customizable receipts and booking invoices. Gift certificates & vouchers – Sell gift certificates and import vouchers for your clients. Always online – Never lose a booking due to lost emails or missed phone calls. Manage availability – Set min/max thresholds and intelligently allocate shared resources so that you’re always prepared for your guests. Custom form builder – Customize information collected at the time of booking. Hold all types of meetings – Choose the type of meetings that best fits your business style and a specific situation (one-on-one, round robin, collective, group). Notifications – Send confirmation and reminder emails and texts to improve no‑show rates. Buffers – Add extra time before or after events. Daily limits – Cap the number of meetings per day. Minimum scheduling notice – Avoid last-minute meetings and give yourself enough time to prepare. Time zone detection – Display availability in your invitee’s time zone with intelligent time zone detection. Customizations – Deliver an experience that aligns with your brand by removing Calendly branding and customizing your profile. Team pages – Offer a single view of varying event types, allowing invitees to schedule with the relevant person, topic, or event. 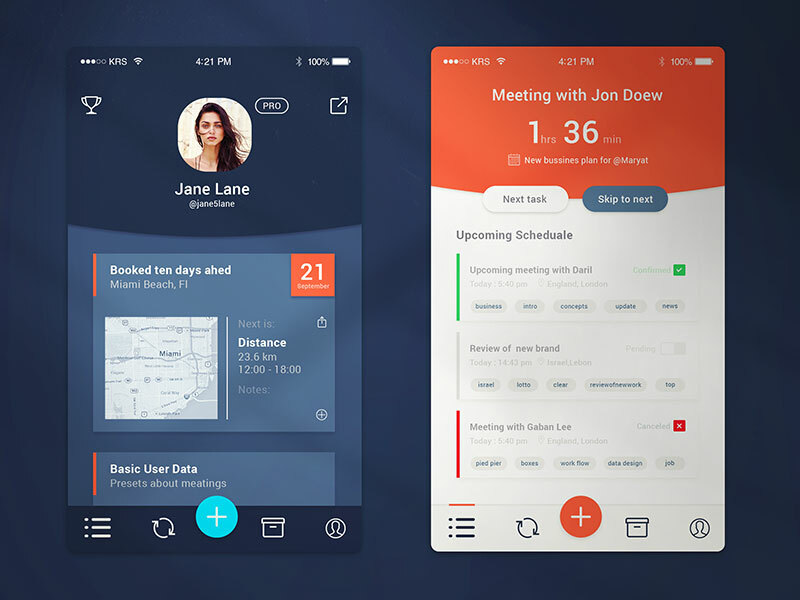 10to8 is a cloud-hosted scheduling app free of charge with the so-called Free Forever Plan. However, if you feel like you would benefit from some added features, there are numerous paid-for plans available for you to choose from to ensure that your personal scheduling app meets all your needs and requirements. Automated Reminders – Get email or text reminders to stay up to date with all changes in your schedule. Keep your employees and the users informed of everything they need to keep their mind on. Online Payment Processing – Process payments quickly and easily.